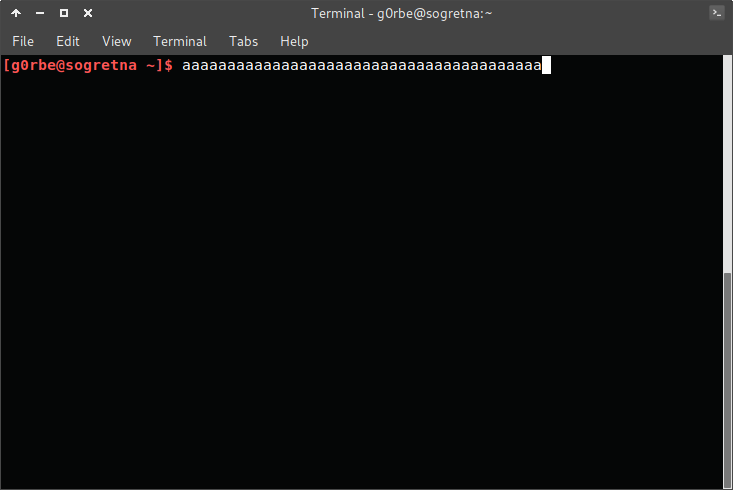 I have a strange issue with xfce4’s terminal. It not hop to a new line when reach the window’s end. It is totally overwrite the PS1. 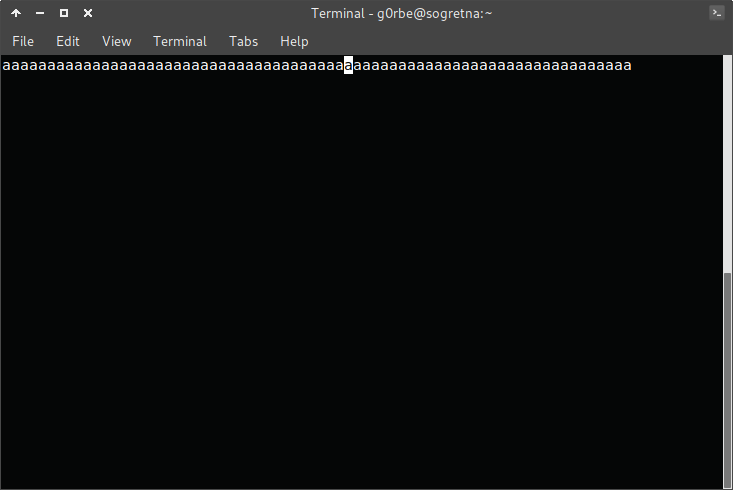 Use a fresh install of antergos. then delete it. 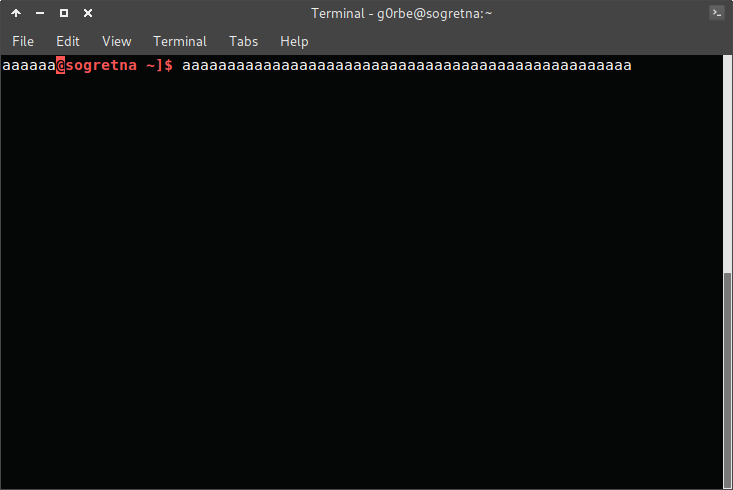 open Terminal and test it. is it the same ?